Nestiny Funiversity - Do You Really Need a Realtor When Buying New Construction? 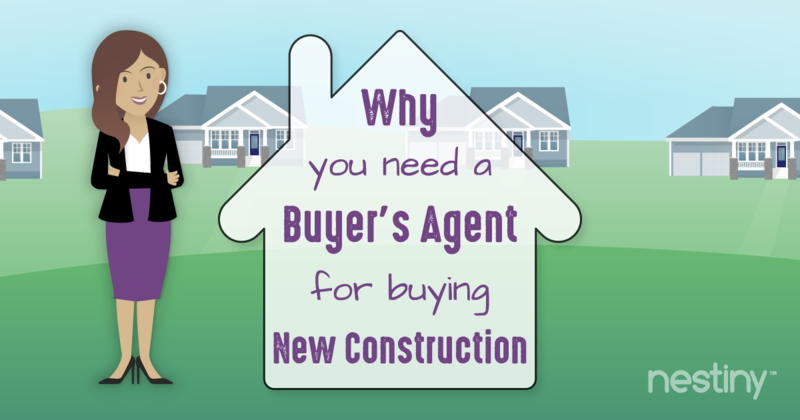 Do You Really Need a Realtor When Buying New Construction? You have decided against buying an existing home and want to build a new home to customize your home to your own perfection. And better yet for you — everything is brand new! The reality is, a lot can go wrong! If you have visited any model homes, the smiling, helpful onsite agents you see there actually represent the builder (also known as the seller). They will help you and are very versed in the details of the neighborhood and homes. However, just keep in mind they will always look out for the best interest of the builder as many of them are employees of the builder. Because of this, we highly recommend using a buyer’s agent to represent you during this exciting time. Before you set foot in a model home, be sure to find an agent that is focused on representing your interests. In most cases, you have to be clear with the onsite agent upfront that you already have an agent representing you. It’s even a good idea to ask your agent to call ahead to the model home before you visit to let the onsite agent know you will be coming. Better yet, have your real estate agent go with you as you tour model homes. Doing so will save you time, money, hassle, and frustration when purchasing a new construction home because both you and the builder will be clearly represented. Utilizing a buyer’s agent will not cost you any extra if you use one from the beginning and make it known to the builder. The commission to both the builder’s agent and the buyer’s agent is built into the price already. If you walk in to speak to the builder or the builder’s agent, or see their model homes without an agent, you are saying that you represent yourself, which will not save you any money. The builder’s agent would be happy to help you, but keep in mind that they are looking out for the interests of the builder. And if you were to use the builder’s agent, this would turn into a dual agency situation, causing the agent to become a neutral party to the transaction. They would not be allowed to offer any type of guidance or advice to you, the buyer, at all, so steer clear of this situation. Do so by presenting your Realtor’s card and information when registering at model homes. If you don’t do this from the beginning, the builder may demand the buyer (you) pay the buyer’s agent Realtor fees. Therefore, it is very important to make it known up front that you have representation so the builder will cover the commission. There is a listing contract in place that specifies the listing agent’s duties and the commission paid by the seller (the builder). The builder’s agent legally represents the builder’s best interests, not the buyer’s, so use your own representation. We cannot stress the importance of using a buyer’s agent enough. Look for someone who not only has experience in new construction, but that also has your best interest in mind. Going through the builder’s agent will put you at a huge disadvantage. You need a Realtor who understands the ins and outs of buying a newly built or under construction home and what the builders typically offer for incentives. In some cases, you are committing to something that possibly isn’t even built yet so this is where an experienced agent matters! There will be many last-minute changes and surprises that pop up that can easily be managed with the representation of a great agent. The builder’s agent is not required to hold a Real Estate License, where using a buyer’s agent guarantees that they are licensed. Therefore, from the beginning, seek guidance from an agent that will have your best interests at heart. Your Realtor understands what you want and need and knows what the builder needs from the transaction, and therefore can strongly negotiate for you. Your agent will know that the builder will want to sell the homes for the highest possible price so that the next homes that sell will also be able to sell for the highest price. Make sure your agent is also knowledgeable in the local builder’s reputation. Not all builders are the same. Experienced Realtors who work with new home builders often network with and know local builders and are familiar with their reputations and work ethics. They know the good and the bad and can guide you on which builders are best and advise you of ones to avoid. Sometimes builders will even shut their businesses down in the middle of a neighborhood or home build. This could put you in a bad situation where you’re unable to close on your home and maybe even prevent your earnest money deposit being returned to you without a headache. Therefore, make sure your agent is knowledgeable in builder contracts, which are written to protect the builder. Your agent should know how to tweak it to also protect you, the buyer. Real Estate purchases involved a lot of paperwork and contracts. It can become confusing and often overwhelming, but having a buyer’s agent on your side will assure that the paperwork is handled, reviewed and filled out correctly. They will look out for your protection and will make sure you understand everything you are signing and agreeing to. Don’t sign anything until you have worked through every piece of new home construction building. And know if it isn’t in writing, it will not happen. Your agent will know what to cover in the contract to prevent disputes later on and can help negotiate for you thoroughly. Once you decide if you want to be on a private lot or within a new development community, your agent can begin showing you around to different locations. They can help you find the best lot, the right community and neighborhood for your lifestyle. They will recommend looking at the builder’s marketing plan to see what will be coming to the community. This includes roads, public places, parks, schools, amenities and more. The hope is that this new neighborhood is going to become a good place to live as it develops further and further. This also includes what is planned for the acreage around the community that you are looking at purchasing in. If using the builder’s agent, they work for the builder and certainly may not offer any type of extras or upgrades without asking. Typically, the builder offers a base price for a home plan, then they offer an allotment or a list of prices for upgrades such as light fixtures, faucets, flooring, cabinets, countertops, and more, or for changes to the floor plan. On the other hand, having your own representation will allow you to have someone who will negotiate with the builder on things like style of doors, paint color, layout, and more. 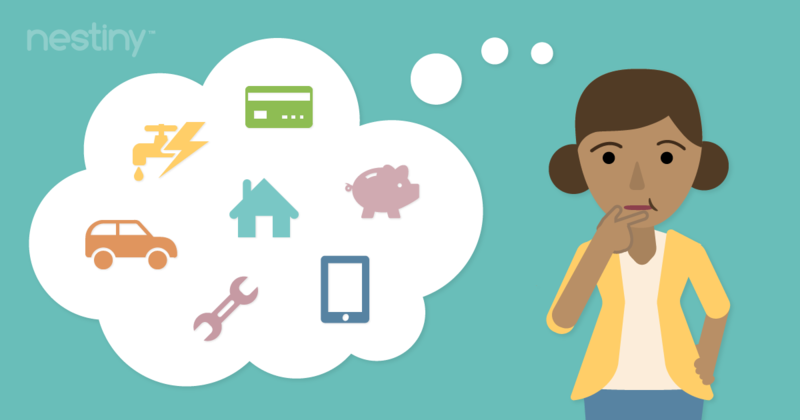 They can help you ask for extras such as appliances or upgraded light fixtures. Your agent can help you determine the best upgrades that will offer the highest return on investment for resell value. You will want to focus on features that will be difficult or costly to add on later. Keep in mind as you walk through model homes that upgrades add up quickly. Ask for the cost of the model home as you see it. Model homes typically have a lot of upgrades to show off to potential buyers. 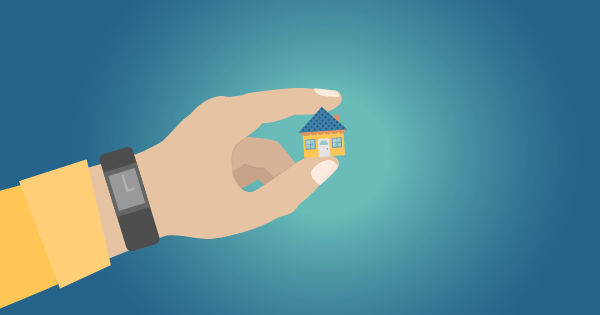 Another thing to keep in mind is the builder may offer special incentive packages if you use their lender or settlement agency and having a buyer’s agent will help assure that this would be a reputable situation. 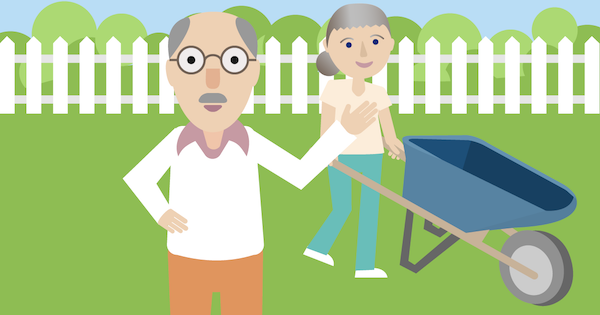 Your agent can offer advice to make sure you are protected and getting the best deal. Your builder doesn’t want to get a bad reputation, and will want to create a positive relationship with your Realtor so that they can bring more buyers in the future. A builder will typically have a preferred lender that they will try to convince you to use, but your agent also has some recommendations to make sure you get the best mortgage product. It never hurts to shop around. 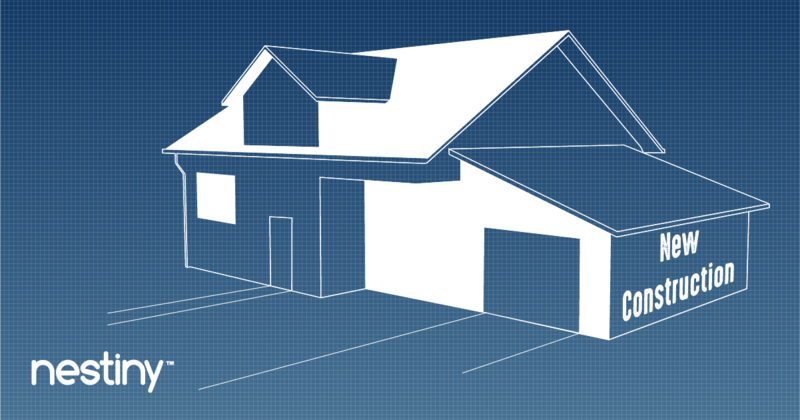 The financing of new construction is much different than that of existing homes. Not all lenders offer new construction loans. In this type of scenario, the lender will make periodic payments to the builder at different stages of the building process, referred to as “draws”. The buyer will make payments to the lender while the home is under construction, and when completed, the buyer will get a new mortgage. Building a new home is complex, with lots of different pieces, and it can seem easy to get off track. This can depend on weather, issues with supply delivery or subcontractors, changes to the house from the buyer and so much more. A new home build can take anywhere from a couple of months, to a year or more so having a representative will assure that timelines are being met and that the schedule doesn’t fall behind. Even with new construction, inspections are vital to assuring there are no issues or defects with your home. The county will come and perform inspections for safety concerns during certain phases of the building process, but things can get overlooked. Your agent will negotiate an inspection period so that if any major issues are found, the builder can fix those items prior to moving in. Your Realtor will proactively look out for you during any delays or issues. Sometimes things happen that are out of our control. Having an experienced Realtor at your side will make sure everything is covered in the contract in case costs go over, or you need temporary housing due to delays. Your Realtor can help foresee worst case scenarios and make sure it is covered in writing – especially when dealing with contingencies like the sale of a previous home, desired moving dates or ending of a lease. Having a buyer’s agent can have so many benefits to a buyer. They can pop in and visit the site, even when your schedule doesn’t allow for you to. They can take photos for you and update you on the progress while looking out for issues. They will attend builder’s meetings, walk-throughs and inspections on your behalf. Your buyer’s agent can be an extra set of eyes and ears for you during this process. With modern technology, they can even video your home’s construction progress if you are physically located in another city. Your buyer’s agent will help you from beginning to end. To sum it up, your agent will represent you with no out of pocket fees for their services. They will help you find a builder, a location, floor plans, financing and so much more! Your agent will help you with all the contracts and paperwork, and with knowing what inspections are needed. Your agent will save you time with their knowledge of the ins and outs of the home building process. They will also help you save money and get the best possible price. They will make sure you have everything needed, such as blueprints, floor plans, design choices for materials and finishes and anything else you may need in the future when it is time to resell your home. And most importantly, they will make sure you do not close on your home until all major work is finished. You will typically have a punch list of small items and a 1 year warranty form the home builder as well. Once you close, it will be much more difficult to get anything major done by the builder. Your Realtor will make sure all of this happens, and if all goes well, your agent will be your forever agent to help you throughout the entire homeownership period, as well as any other transactions you may need help with. That is every agent’s goal. Want more homebuying advice? Nestiny is a great place for homebuyer education and to help you gauge how ready you are to buy a home. Journey Homeward allows you to enter all your wants and needs while the True Affordability Tool will break down your budget, showing what you can comfortably afford. You will also receive a Ready Report that will give you a vital head start in the home buying journey, saving you valuable time and money.